COME HOME LOCK NOT WORKING? 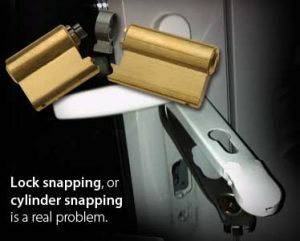 NEED A LOCKSMITH CALL US. Door not locking? If you’re having problems trying to lock your door, your key is stuck or your key is hard to turn in the lock, we have the expertise to help. UPVC MULTIPOINT GEARBOXES REPLACED SAME DAY! 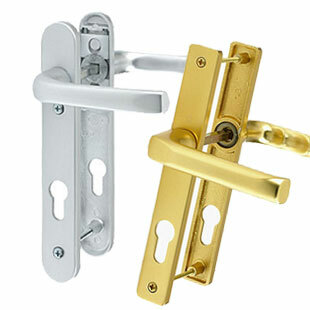 The central part of the multipoint lock is referred to as the centre case or the gearbox. 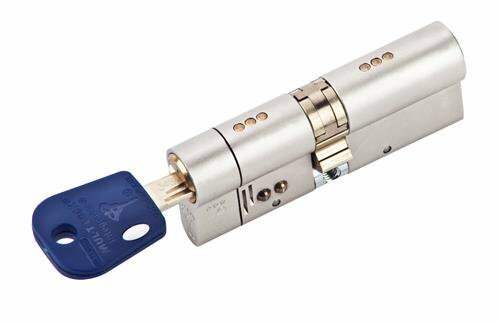 This part has the mechanics of multipoint locks that link to operating the rest of the lock. 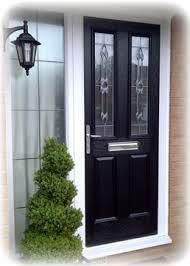 NEED NEW HANDLE ON YOUR UPVC DOOR ! Also available in Anodised Gold, Anodised Silver, Black, Polished Brass and Polished Chrome. 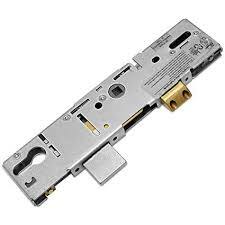 The majority of lock repairs we do are for UPVC doors, so Peterborough Locksmiths have made sure all of our engineers are UPVC specialists. 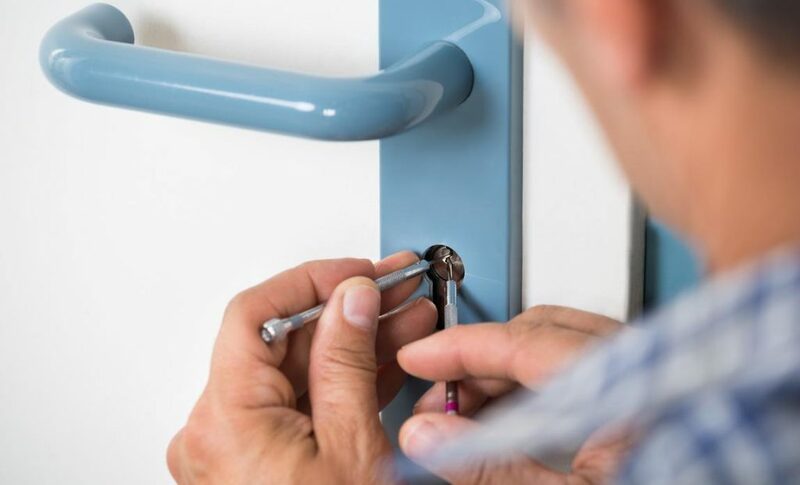 UPVC door lock replacements are generally a straight forward job, but it is essential to book an experienced locksmith to carry out the work. 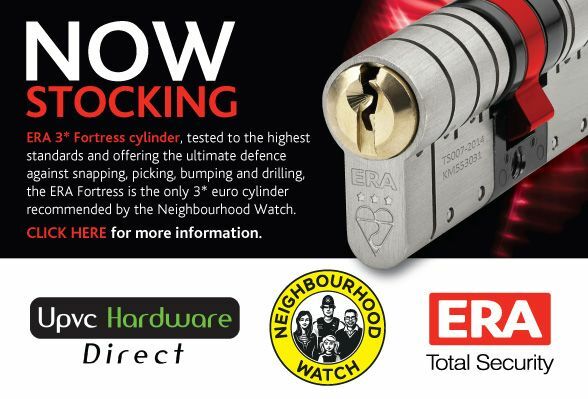 Peterborough Locksmiths carry all the standard locks with them, so 9 times out of 10 our locksmiths are able to replace your lock on the first visit. 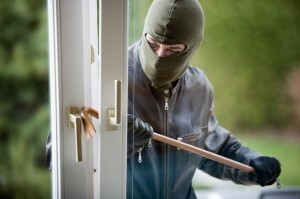 PETERBOROUGH LOCKSMITHS. NEW LOCKS! LOST KEYS! 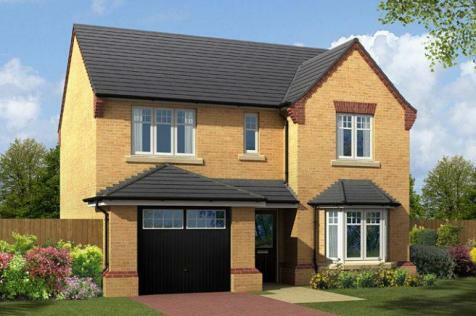 Moving to your new home? 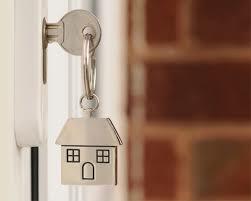 How many people have keys for your new home? So if you don’t know for sure who else has a key to your property. Even if you completely trust the former owners, there’s no telling how many sets of keys they’ve given to relatives or lost over the years and forgotten about.